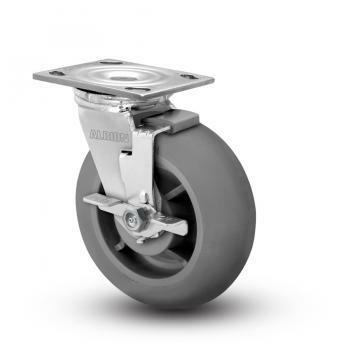 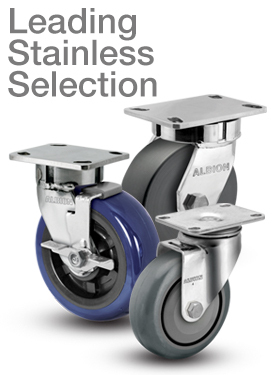 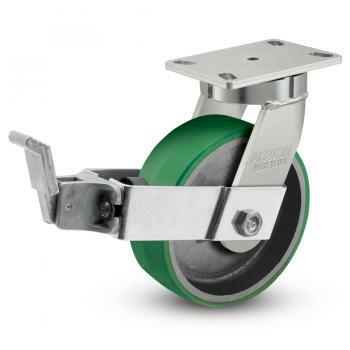 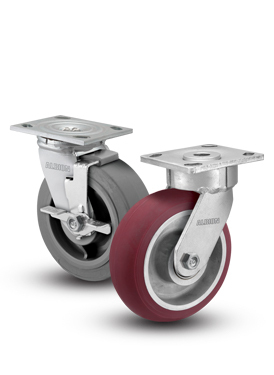 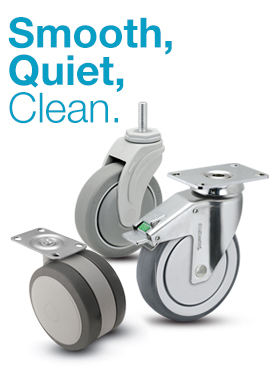 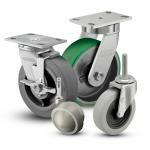 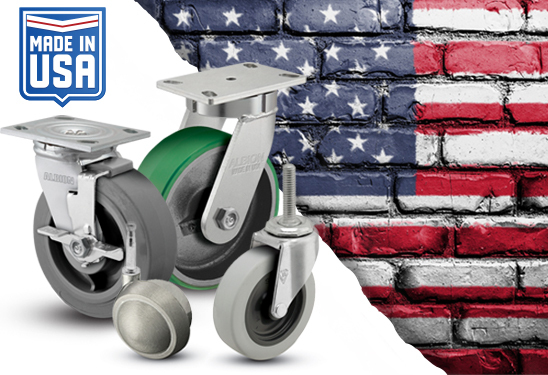 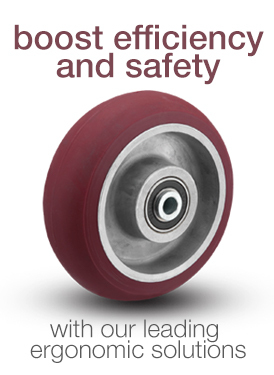 Colson Group USA is the leading manufacturer of USA-Made casters and wheels, and we are pleased to offer many of their USA-made products. 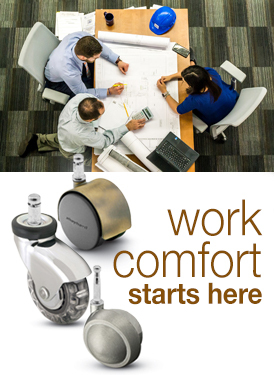 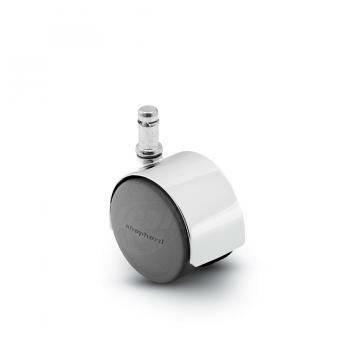 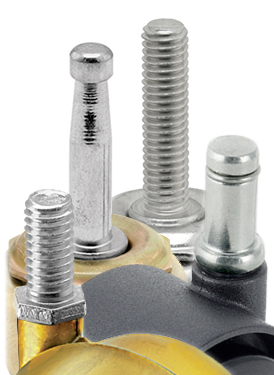 Colson Group USA utilizes four company-owned US production facilities along with strategic partnerships with world-class US manufacturers for specific technological needs. 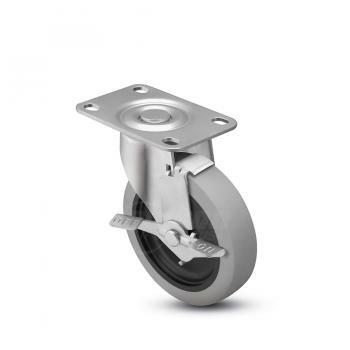 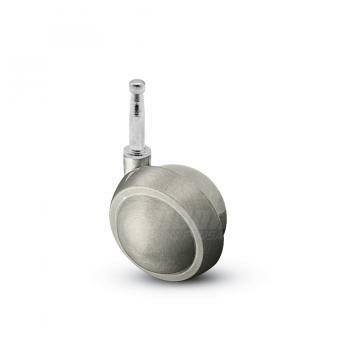 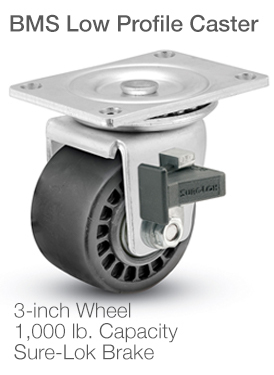 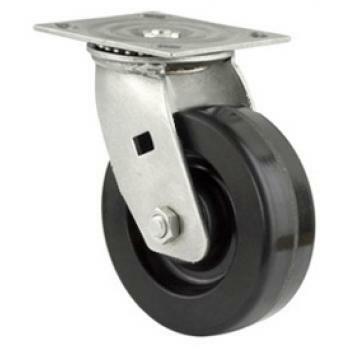 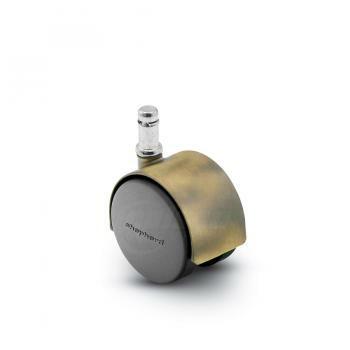 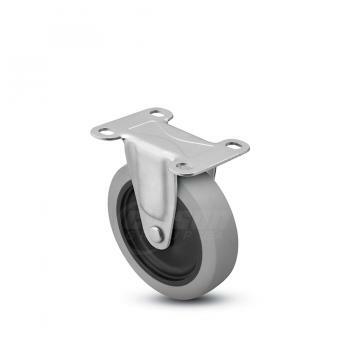 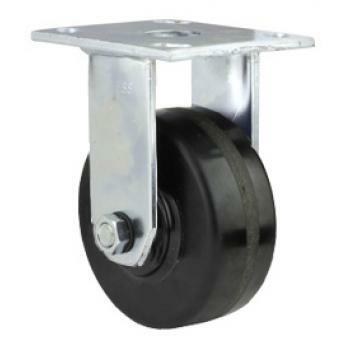 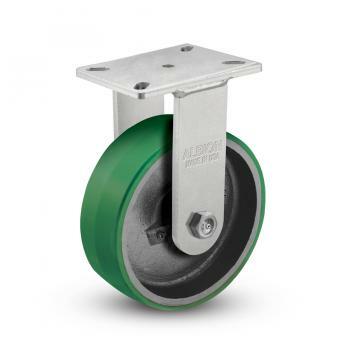 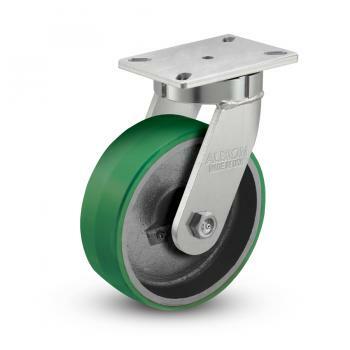 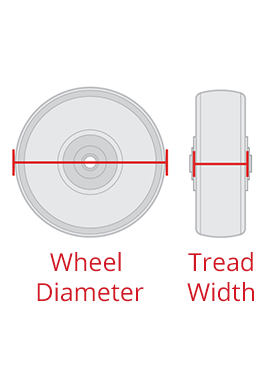 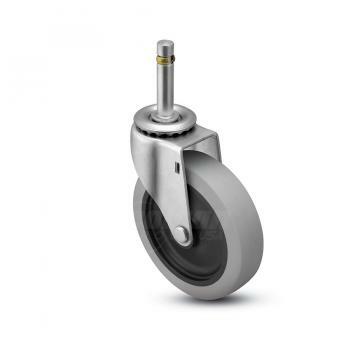 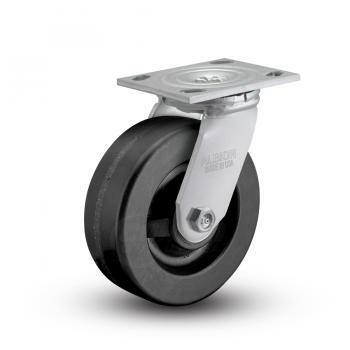 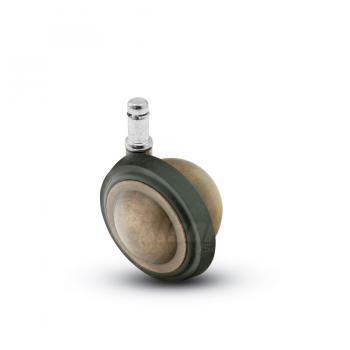 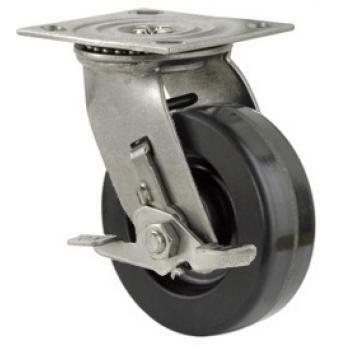 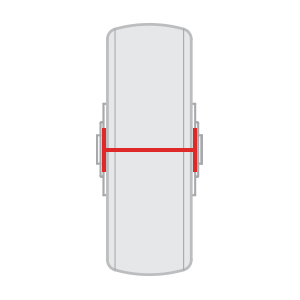 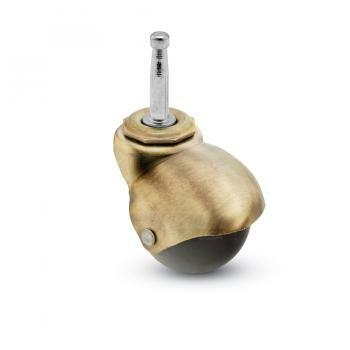 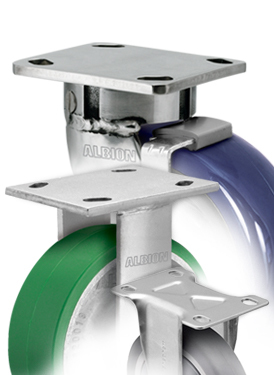 With these USA-Made Casters, you are receiving high-quality casters manufactured domestically, with reduced lead times (compared to internationally-produced equivalents) and strict quality control assurances.